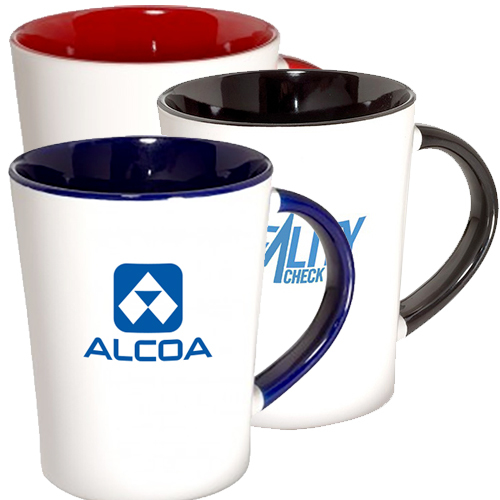 Imprinted 14 oz Glossy Contour Mug from Promo Direct. Mug with a Glossy finish. 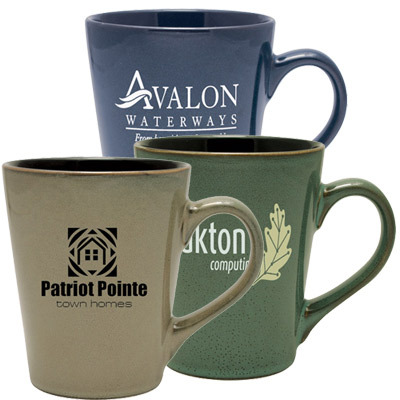 How about promoting your brand in a more appealing manner with Promo Direct’s Ceramic Coffee Mugs! 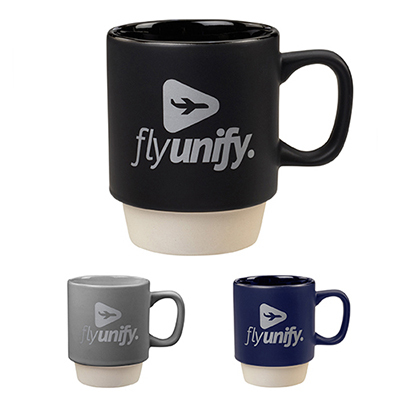 These Ceramic Coffee Mugs have a glossy finish with FREE 1-color second-side imprint. 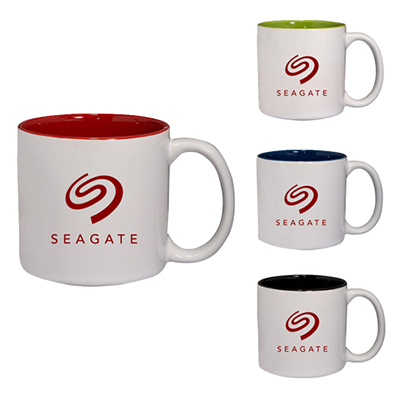 These 14 oz Contour Mug - Glossy come with C shaped ceramic handle for extra grip. These are microwave safe. With these promo items your brand will have an outstanding response from your target market. "These mugs have my thumbs up! The quality, colors, and imprint all exceed my expectations. And I don't have to break the bank to make an impact." "Love these glossy finish mugs. The large handle with the C-shaped grip is fantastic. Awesome giveaway. " 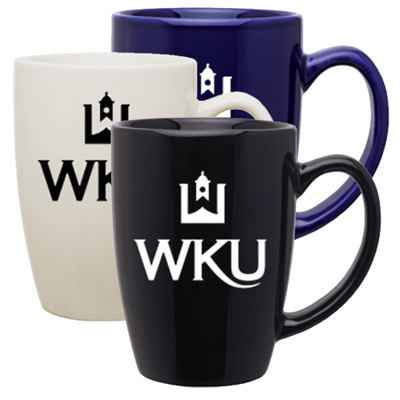 FREE SECOND SIDE IMPRINT...Sophisticated and Stylish mugs!